Hear, see, taste, smell, touch the invisible world all around you. Just as He gave us five natural senses, God also created us with five spiritual senses. 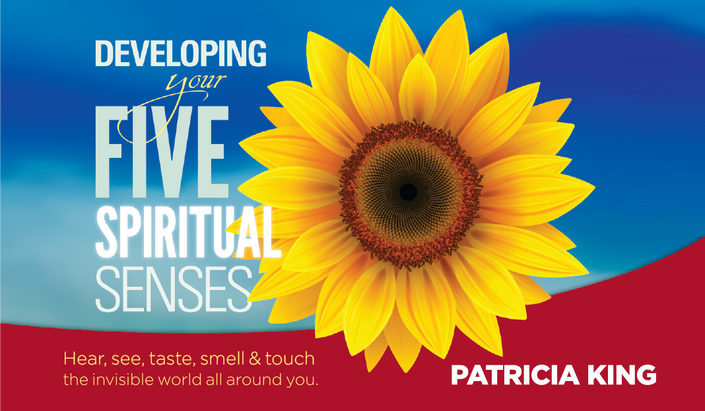 In these lessons, Patricia King helps you cultivate your spiritual senses and mentors you in how to see, hear, feel, taste and smell more of the supernatural realm that is all around you. This course is not just about acquiring knowledge, it is meant to be a doorway to encounters that will answer the cry of your heart to know Him and His Kingdom more fully and intimately.